alaTest har samlet og analysert 165 anmeldelser av Motorola Moto G6 Play. Gjennomsnittlig rangering for dette produktet er 4.4/5, sammenlignet mot en gjennomsnittlig rangering på 4.3/5 for andre Mobiltelefoner. Vi analyserte bruker- og ekspert rangeringer, produktalder og flere faktorer. 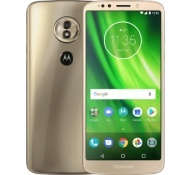 Sammenligned med andre Mobiltelefoner blir Motorola Moto G6 Play tildelt en total alaScore™ på 93/100 = Utmerket kvalitet. The Moto G6 Play camera performs similarly to other devices in the series since the Moto G3. In daylight you can achieve great shots with much better dynamic range than you might expect from a budget phone. The Moto G6 Play looks far better than its low price tag, and it can last nearly two days. The Moto G6 Play doesn’t look like a budget phone and can last two days, but everything else about it is average. 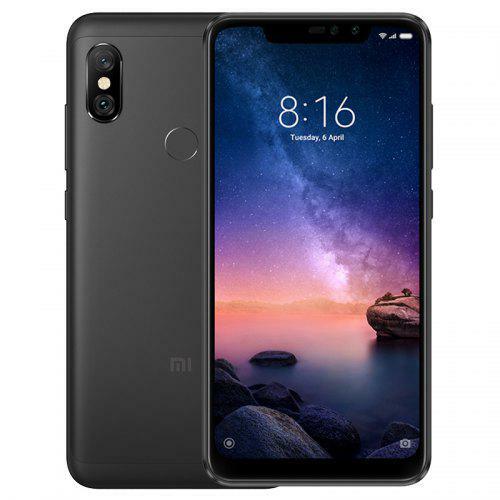 It gets nearly four hours more battery life per charge than the iPhone X and costs one-fifth the price. The Moto G6 Play's battery is bigger than phones that cost much more money. The Moto G6 Play has a long battery life for the cost, but smart buyers would uplevel to the Moto G6 for just a little bit more. The Motorola Moto G6 Play is a more affordable take on the standard G6 that trades some power for battery life, striking an ideal balance of price and performance. Affordable. Support for all major US carriers. Solid specs and overall performance. Long battery life. Average camera. Still uses micro USB. The Moto G6 Play is the most basic model in the G6 range but still has plenty going for it, including a long-lasting battery and a decent screen. If you're on a tight budget it's easy to recommend. Only the camera, which isn’t quite as good as the one on the Moto G5S, might give you pause. Other than this, though, if you’re on a strict £180 budget, the Moto G6 Play is the best phone you can buy right now. Cheaper than the other two G6 phones but with a huge battery and cool design, the Moto G6 Play is far from the runt of the litter – it might even be the best. Here's our full review.